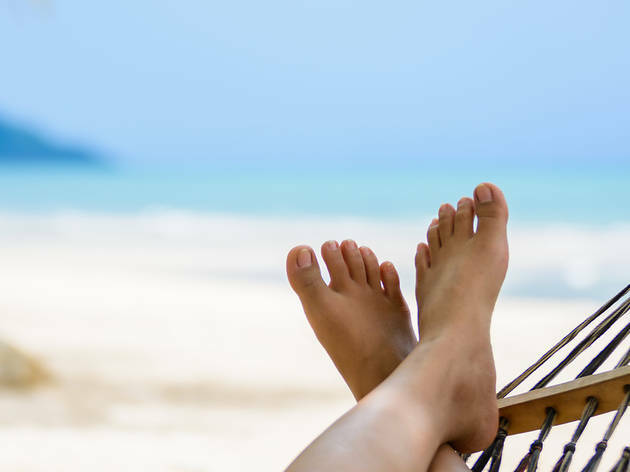 Still not sure what to do with your holiday time? 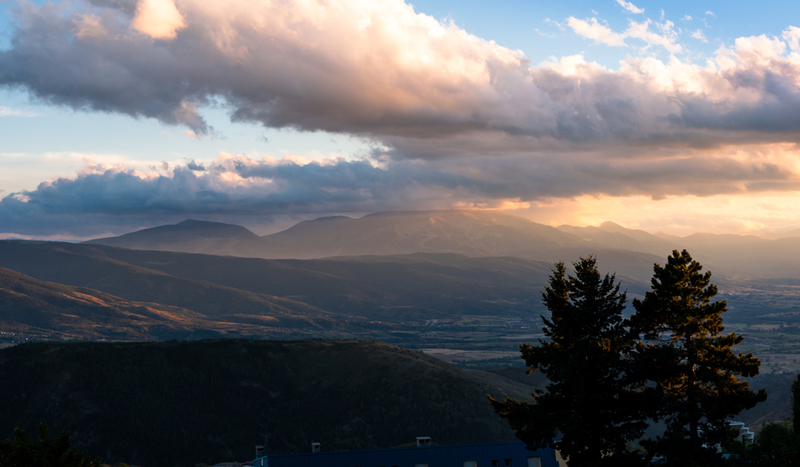 Check out these 10 perfect plans for getting out of the city and enjoying this country! No matter how much you may love Barcelona and how difficult it may be to tear you away from the city, we have 10 great ideas that will take you on the road to explore the countryside around you, enjoy the good weather and get away from the big city! Ocean side or bay side? 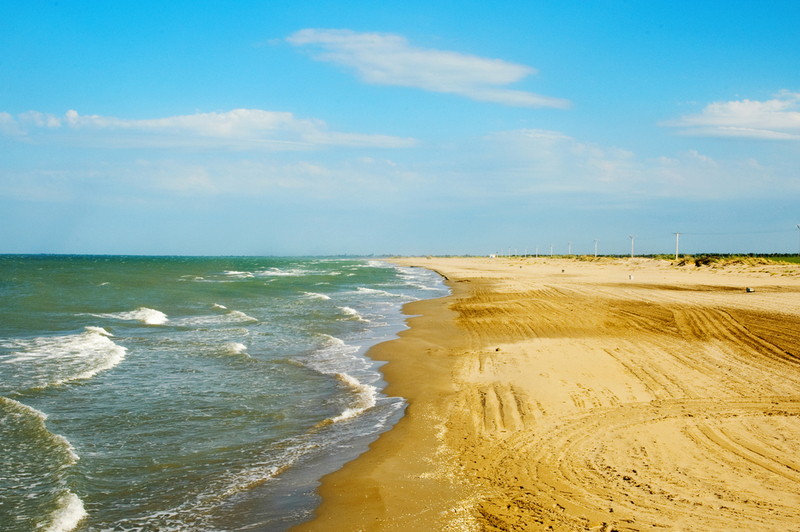 From the many hundreds of beaches in Catalonia, we’d like to show you one that is truly unique. It’s the wild beach known as El Trabucador, and also called Platja de l’Aluet, and even Platja dels Dos Mars by the locals. What makes it so unique? You’ll find out quickly if you check out a map of the Ebro Delta. 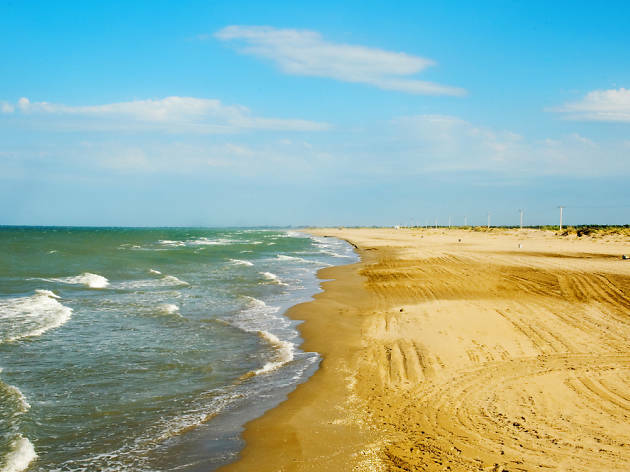 This beach makes up a narrow strip that connects the delta to the mainland at Punta de la Banya. It’s 6 km long and around 100 metres wide. On one side there’s the Mediterranean Sea, while the other is bathed by the calm waters of the Bay of Alfacs. It’s also a great place to do some bird watching. You can round off your visit with one of the multitude of walking and cycling trails in the Delta or pay a visit to MónNatura, where you can explore the area’s salt works or traditional fishing methods and learn more about the birds that live in and pass through the park. 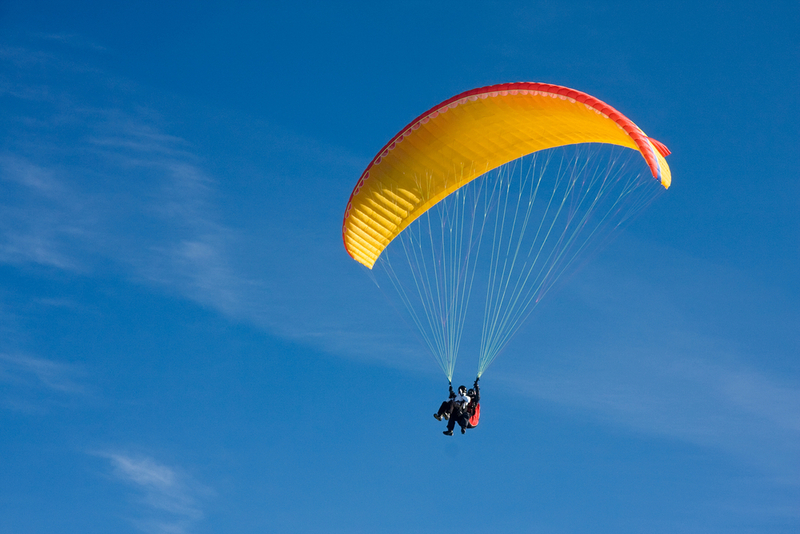 If you’re looking for something a little more daring than lazing on the beach, you may be interested in the possibility of flying in a glider, especially if you can do it in the unique surroundings of the Priorat region. 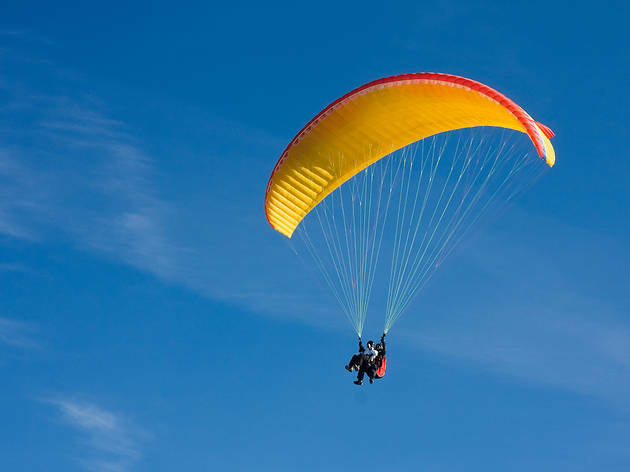 Get in touch with Parapente Montsant, a company in Cornudella that will organise your flight with a trained and experienced monitor. The flights last about a quarter of an hour, which will seem like a moment for some but an eternity for others... In either case it will be an unforgettable experience. Once you’re back on the ground you can enjoy the natural and cultural attractions of the region (we highly recommended a visit to the monastery of Escaladei). And don’t forget to stock up on the local Priorat wine. All aboard the yellow train! This is the highest train line in the whole of France and the one that crosses some of the country’s most beautiful landscapes. And it’s so close to Barcelona. Setting off from Tor de Querol, just a few kilometres from Puigcerdà, the Tren Groc (Yellow Train) has a number of open-air carriages that we strongly recommend you ride in. 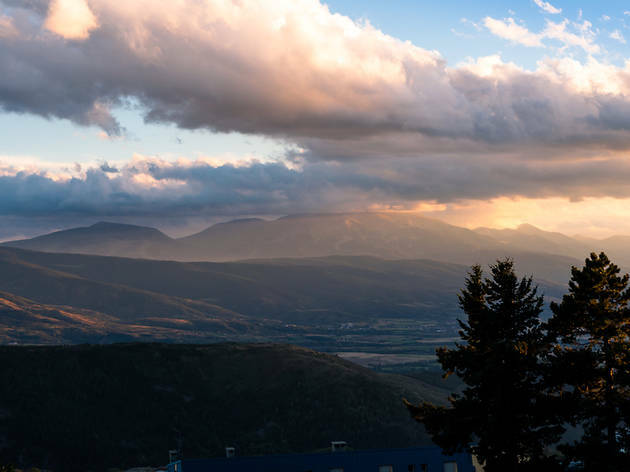 The journey is very pleasant, winding through tunnels and crossing vertiginous viaducts, as well as passing through a number of towns like Font-Romeu, Montlluís and especially Vilafranca de Conflent, the last station on the line. Vilafranca has enough attractions to warrant a full day’s visit, including Canaletes, a series of magnificent caves full of stalactites and stalagmites, and some spectacular galleries. You can also visit Fort Libéria, which dominates the whole village and can be accessed by walking up 734 steps from the fortified town. Where to eat: La Formatgeria de Llívia. Pla de Ro, s/n (Gorguja, Llívia). Looking for a route where the whole family can enjoy nature in the mountains and that gives everyone the chance to have a refreshing dip from time to time? What you’re looking for goes by the name of the Route of Torrent de la Cabana, located very near to Campdevànol (Ripollès). 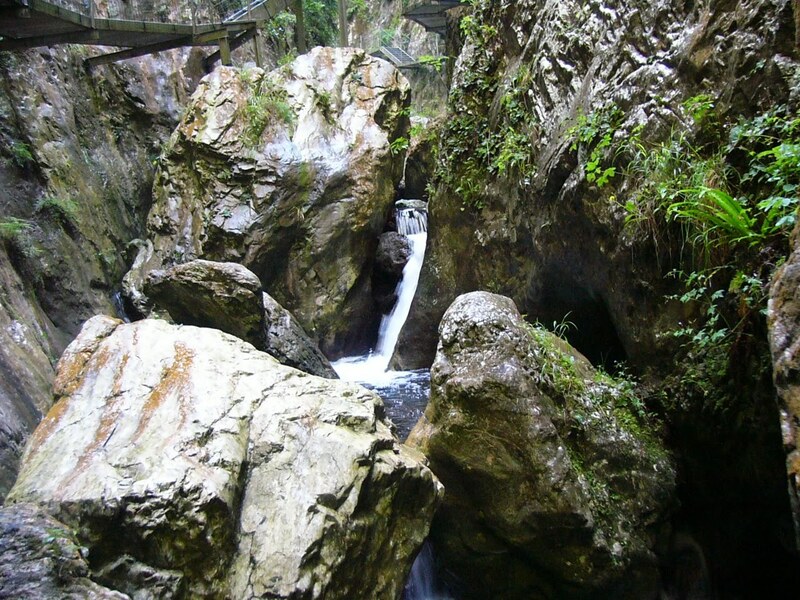 Here you’ll find seven gorges in fantastic scenery and crystal clear water that you just have to swim in. The route is circular so if you want to do it all make sure you take something to eat and drink, a towel and sun cream. 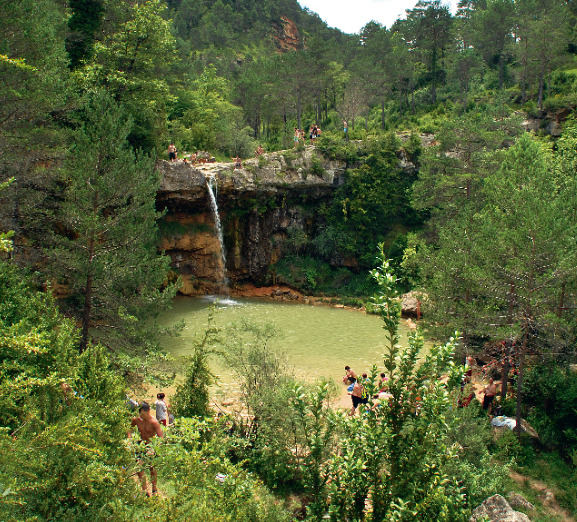 To find the starting point, take the road from Campdevànol (Gi-401) towards Gombrèn, and just beyond Càmping Pirinenc you’ll find the car park for Font de Querol (€10 per car). We don’t know which is our favourite gorge. 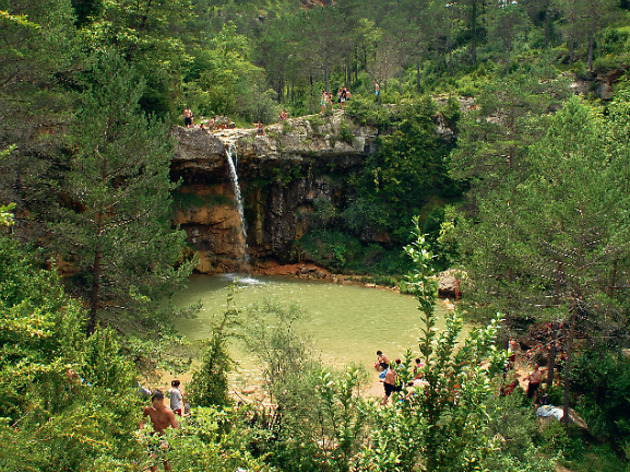 The first one, called de la Cabana, takes about an hour to reach, but after that it will only take you about ten minutes to go from one gorge to another. If you walk the whole trail it’ll take you about three hours without stopping. You should be aware that the beautiful scenery attracts a lot of people. If you’re looking for peace and quiet, avoid weekends and the holiday season or go there first thing in the morning. Mountain walking is fashionable now – whether it’s done in a leisurely way or by people who are attempting to break personal records. There are a number of routes in Catalonia that have reached the status of classics and one of them, Carros de Foc (Chariots of Fire), even has a name from the films. 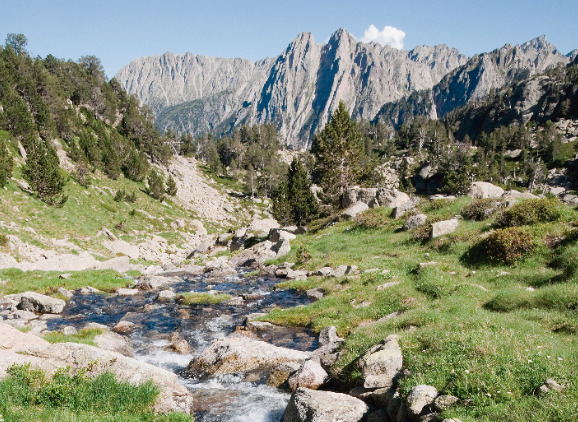 It crosses the beautiful landscapes of Parc Nacional d’Aigüestortes i Estany de Sant Maurici, is 55 kilometres long and has a cumulative difference of altitude of 9,200 metres. There are nine shelters on the trail, all of which are located at over 1,900 metres above sea level. Plan your route; if you’re not interested in breaking any records we recommend that you allow for five to nine days; take a good map and adequate footwear, and book your overnight stops at the shelters. Visiting the Boi Valley is synonymous with sublime enjoyment of its cultural and natural heritage, including its beautiful scenery and the charming churches that stand in the villages of the valley. 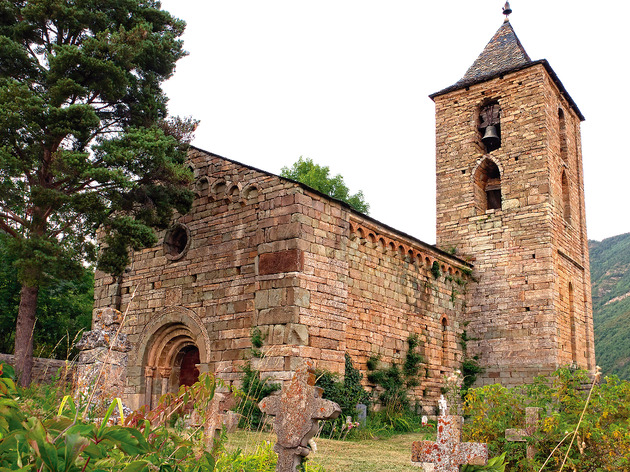 Taüll has two, and probably the best known and most photographed one is Sant Clement i Santa Maria de Taüll. 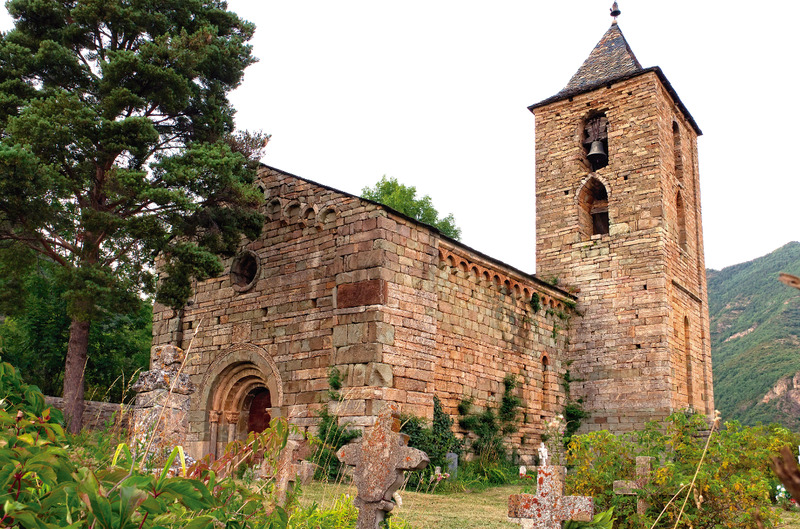 Climb to the top of the slender steeple of Sant Clement and admire the famous Romanesque fresco depicting the Christ Pantocrator on the church’s apse. It’s actually a projection since the original fresco is in the National Art Museum of Catalonia, in the National Palace of Montjuic. While going from church to church you’ll understand why the ensemble has been declared a World Heritage Site. You’ll discover treasures in and around all of them - Barruera, Cardet, Cóll, Durro and Erill la Vall are all villages where time seems to have stood still, full of charm and surrounded by high mountains that can also be explored. Where to eat: Hostal La Plaça. Erill la Vall. What a great idea the person who first thought of putting large windows on the bottom of boats had! The Illes Medes, consisting of seven small islands that stand in front of l’Estartit on the Costa Brava, are points of immense biological and geological interest, especially when we look at them under the water. 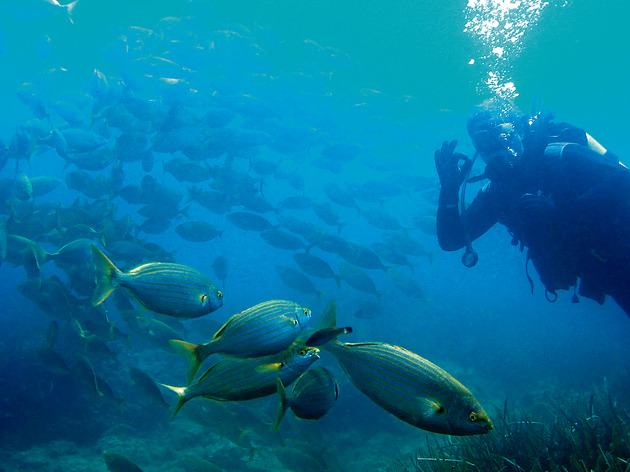 A number of vessels set out from l’Estartit and explore the cliffs and coves of the area, as well as offering their passengers the opportunity to observe the extraordinary seabed, complete with colourful fish. 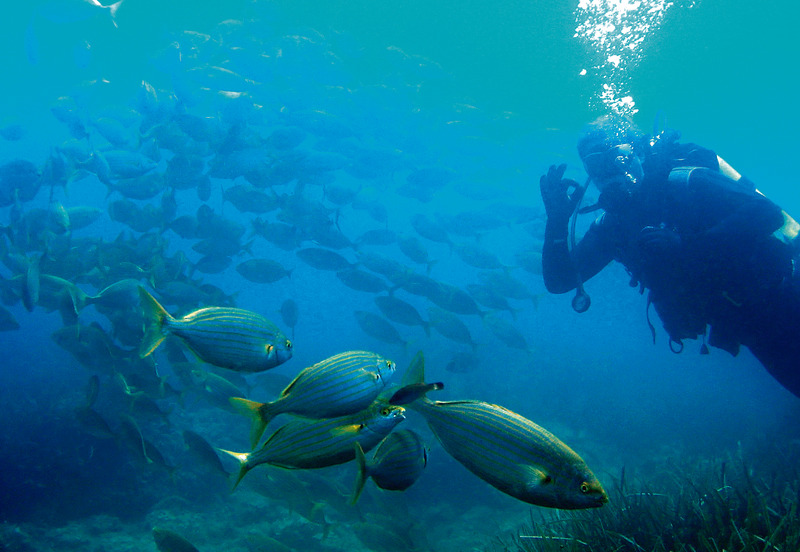 The most daring travellers also have the chance to dive in these waters, and there are a number of local firms ready to equip and train you. Where to sleep: Palau lo Mirador. Pg. de l'Església, 1. Torroella de Montgrí. 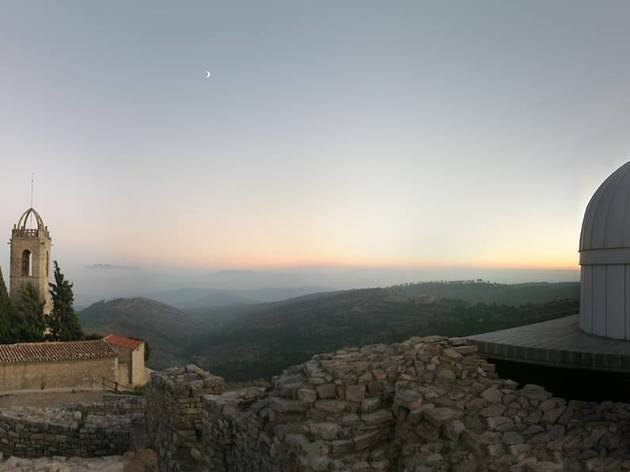 If the night skies are cloudless, a spectacular array of stars, nebulae, planets and satellites awaits you at Castelltallat, in Bages. In this unpolluted part of the country, the local Astronomical Observatory organises introductory sessions, with prior booking, for groups of a minimum of 10. As well as sessions with the telescope, visitors are taken on a guided tour of the exhibition at the centre and given an introductory talk with audiovisual support on the constellations and heavenly bodies. Since this is an activity that takes place after dusk, you may want to take advantage of the daylight hours to visit the nearby Castle of Cardona (which is celebrating its tercentenary in 2014) and the town’s salt mines. Take a couple of hours to explore the Fou Gorge in the region of Vallespir, which is said to be the narrowest gorge in the world. A walkway along the entire route will allow you to make the journey without complications; while the rocks on either side seem to be trying to prevent you from moving forward (there are points where the opening is only a meter wide!). Beneath your feet there’s the river that carved out this gap in the mountains and the sound of water becomes the soundtrack for this trip. When you exit the gorge, you can vist the Montferrer Museum, where you’ll learn all about the age of the musketeers and see an exhibition of period weapons. You should also pay a visit to the abbey of Santa Maria d’Arles, with a fourth-century sarcophagus from which water flows continuously. If you have kids (and they’re not too fearful) you should take them to the Petit Zoo d’en Pere in Sant Bartomeu del Grau. 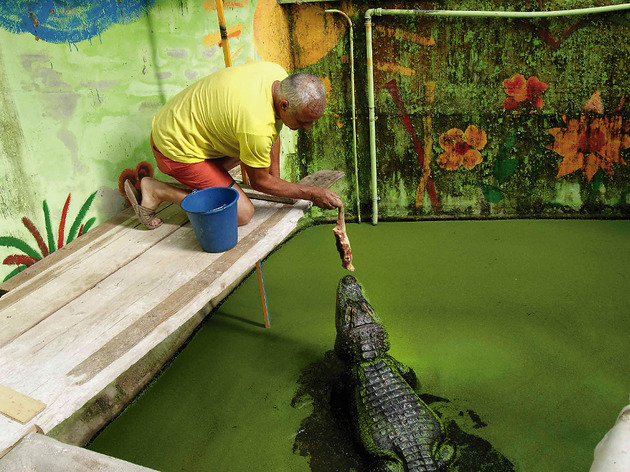 It’s got the typical touchable animals like sheep, chickens, Vietnamese pigs, goats and pigeons, but there are also tigers, lions, emus and even a crocodile! Book before going there. 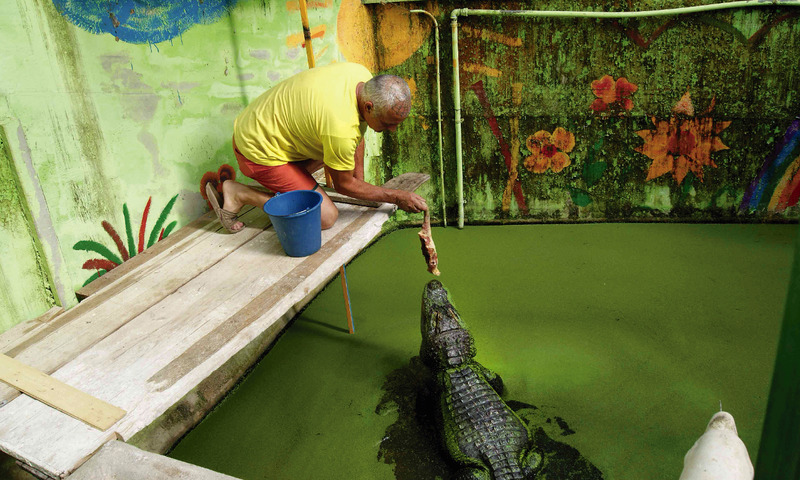 Visits are always in the company of zoo personnel and last about an hour. And since you’re in the Lluçanès región we suggest that you explore it on a 'burricleta', an electric bicycle that you can rent in Perafita and take on one of the area’s set routes. 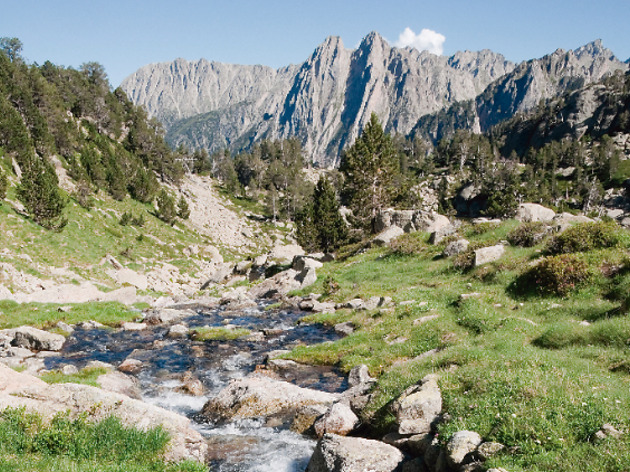 We recommend a simple one that takes around two hours and runs from Puigmajor to Alpens. Where to eat: Fonda Sala. Pl. Major, 17 (Olost de LLuçanès). Where to stay: Can Roca Complex Turístic. Sant Bartomeu del Grau.